Eric Church is a very popular American country singer. He will be on Tour in Montreal shortly. 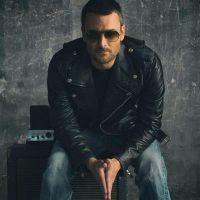 Eric Church is a composer singer-songwriter. He currently has three albums to his assets. Don’t miss his visit in town! Eric Church will present the his Holdin' My Own Tour at the Bell Centre on March 4th, 2017.